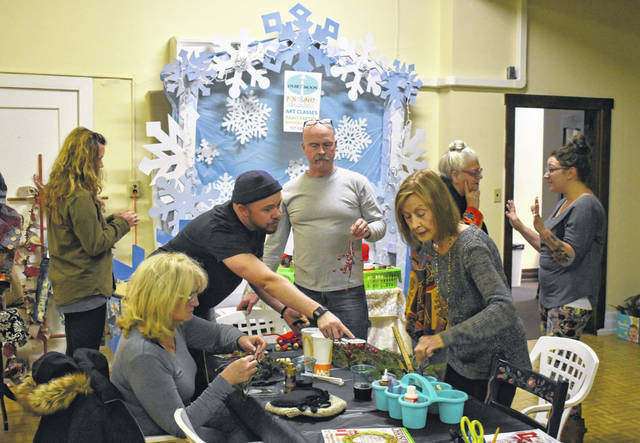 Locals got to take part in some Christmas arts and crafts making at the newly opened Art House above the Murphy Theatre this week during their Holiday Extravaganza. 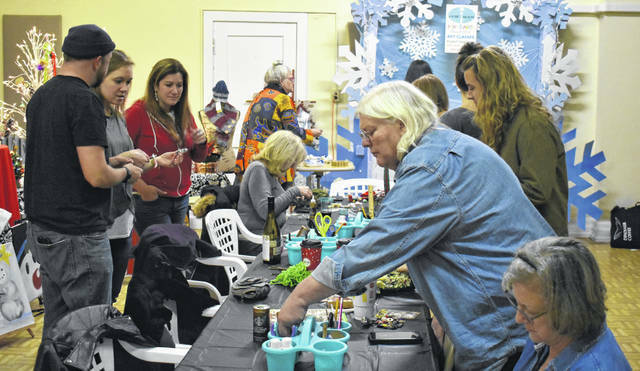 They also got to see what local vendors had to offer. 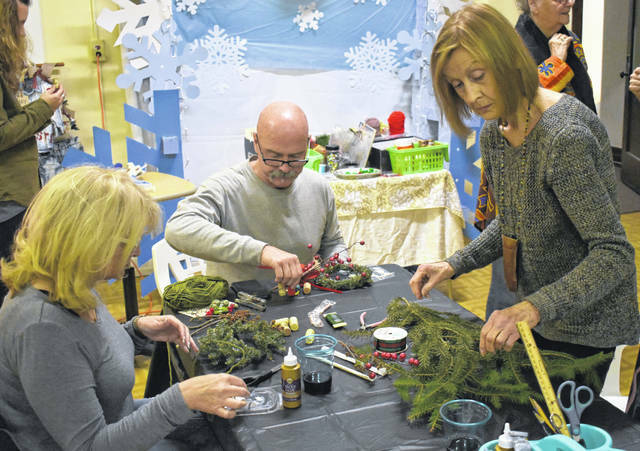 From left, Molly and Mark Dullea, and Patricia Cowilder get in the festive spirit with arts and crafts during the Art House’s Holiday Extravaganza on Monday, in the studio above the Murphy Theatre.